I was privileged to be recently invited to nominate a selection of young Asian photographers for the 2013 Photo China Original International Photographic Exhibition (中国原生态国际摄影大展), a photography festival and competition in China organised by curator Wang Xi. it will sprout wings and fly. 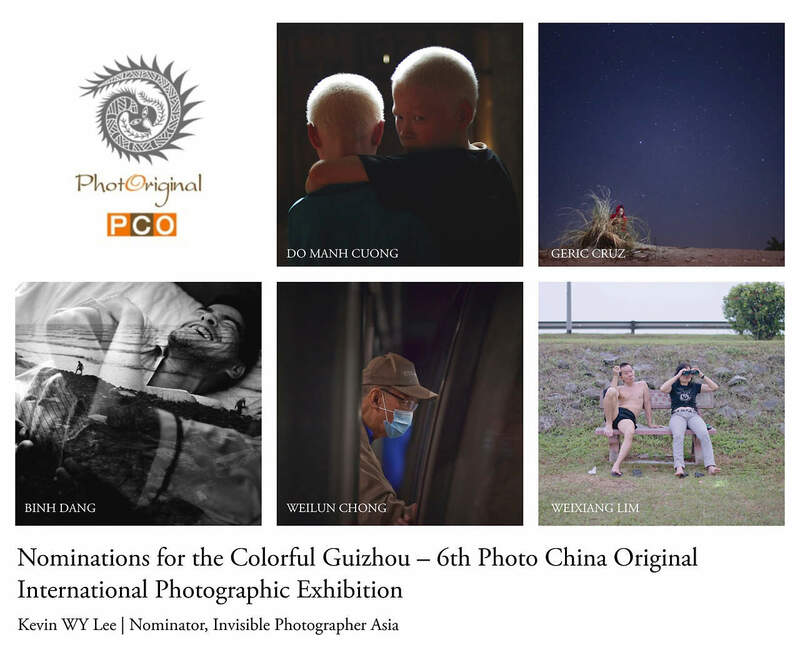 My nominations for the Colorful Guizhou – 6th Photo China Original International Photographic Exhibition include photographic works from 5 young, talented photographers from South East Asia including Do Manh Cuong (Vietnam), Binh Dang (Vietnam), Weilun Chong (Singapore), Weixiang Lim (Singapre) and Geric Cruz (Philippines). Aside from fitting the assigned competition theme ‘To familiarized with the familiar strange’, the nominees’ work represent worthy personal projects pursued in the photographers’ own backyards that illuminate often over-looked subjects and themes in our modern daily lives and questions our knowledge and relationships with the familiar. I would like to congratulate all five photographers for producing inspirational work, and hope that this nomination serves as a recognition of their efforts and an encouragement to their future endeavors as photographers. I was excited to hear last week that one of my nominees Do Manh Cuong from Vietnam was selected by the jury panel as the First Prize Gold Winner (30,000 RMB). Do Manh Cuong was also a finalist in the Invisible Photographer Asia Awards and a previous IPA Grant recipient. The Jury Panel included: Robert Pledge (CEO of Contact Press Images), Jia Guorong (World Press Photo winner and Editor of China News Service), Pablo Bartholomew (World Press Photo winner), Zhao Qing (World Press Photo winner and editor/head of photo department at Shenzhen Evening News), Lin Tian Fu (Artistic Director of Taipei Photography Festival) and Zhuang Wubin (Southeast Asian Curator/Researcher). 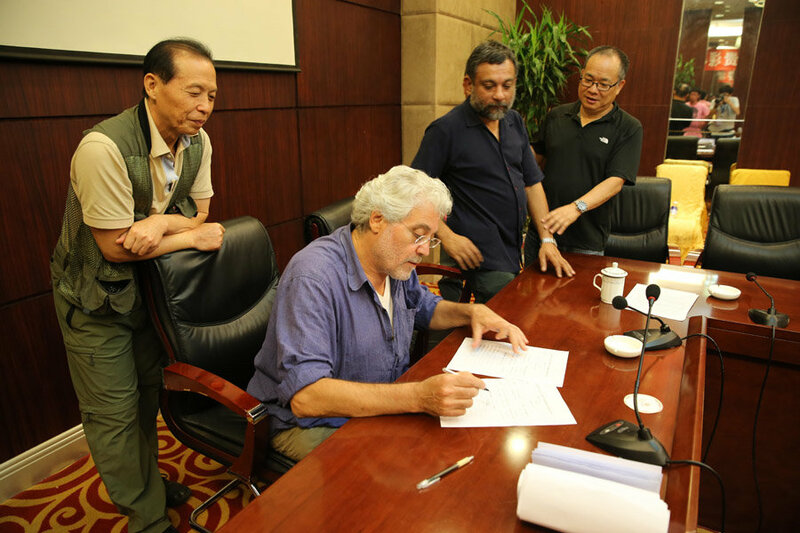 More information can be found on Zhuang Wubin’s website. 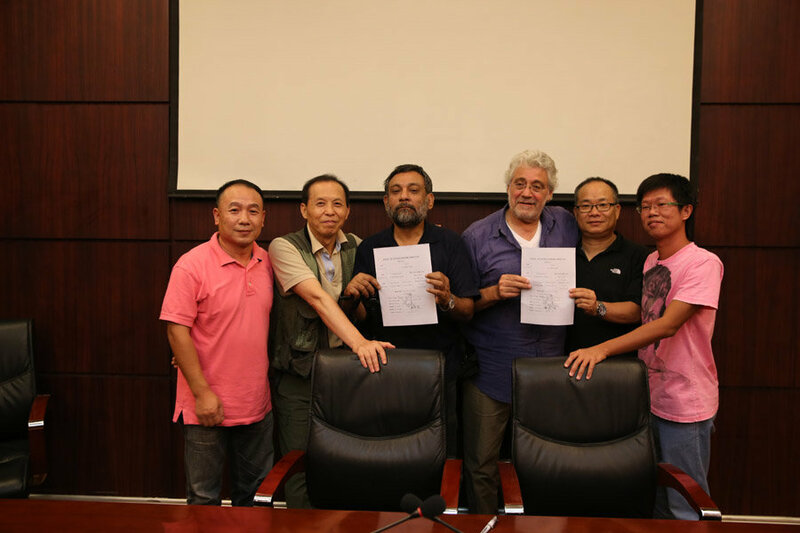 Jury Panel – Colorful Guizhou – 6th Photo China Original International Photographic Exhibition. Picture courtesy of the organisers.